Overall this run was awesome with no caveats. 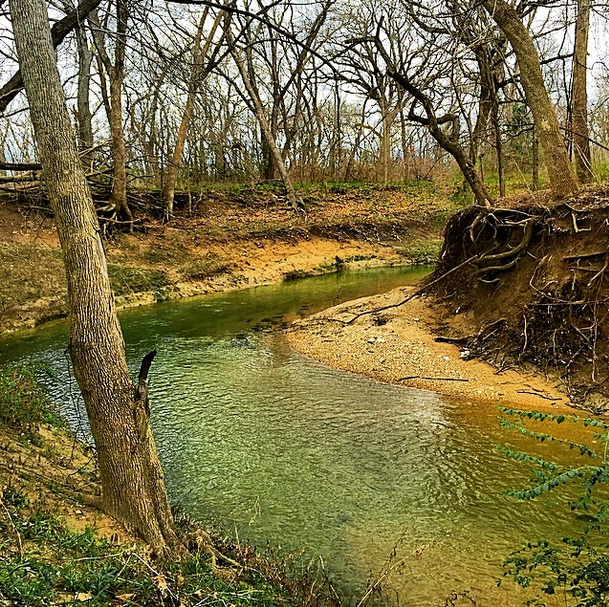 It gives a runner the option to stay paved going for the open plains or to go dirt path in a spacious oak forest with a gorgeous natural ravine winding throughout. The unpaved trail does have fallen trees along the path so avoid this if you can’t easily climb over things. 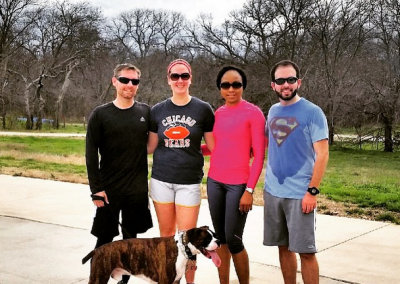 This is a safe and family friendly trail that is highly recommended for any level runner. PATH: The path choices are paved or dirt natural path. The paved route takes you along a scenic trail and by a pond. 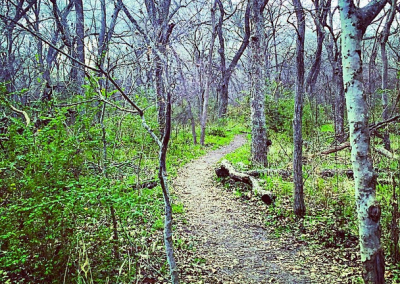 The dirt path will take you through a forest of oaks with a ravine winding throughout. Both options eventually lead out onto an expansive open plain. This run gives you a variety of environments from forest to big wide open Texas plains. 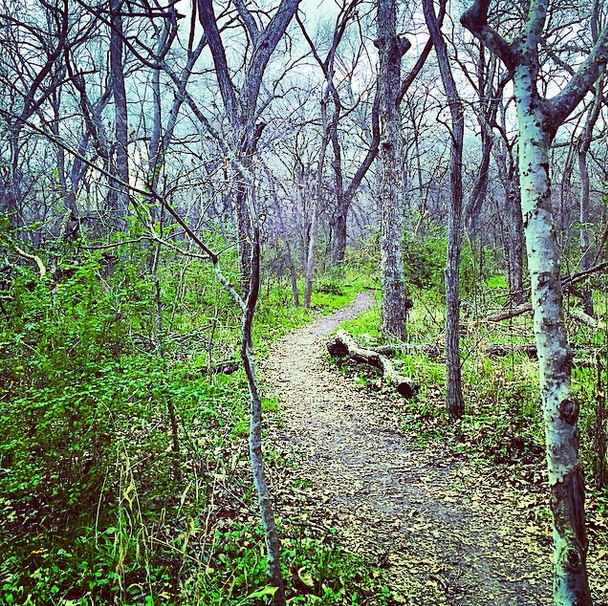 WHAT TO EXPECT: This trail is in a nice area of Plano so you will see lots of families, other runners, and a few cyclists. The park trail sign does warn of venomous snakes. This is likely most prevalent in the unpaved forested areas. If you need to escape the weekly grind and stretch your legs on the open range then this run is definitely for you. There is some gradual elevation change as you run up the paved sections on the open plain but nothing to be worried about. 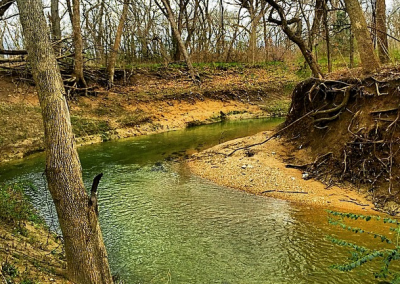 DETAILS: Oak Point Park and Nature Preserve, Plano’s largest park, is an 800-acre park extending from Parker Road on the south to Chaparral Road on the north and from Spring Creek Parkway on the west to Los Rios Boulevard on the east. 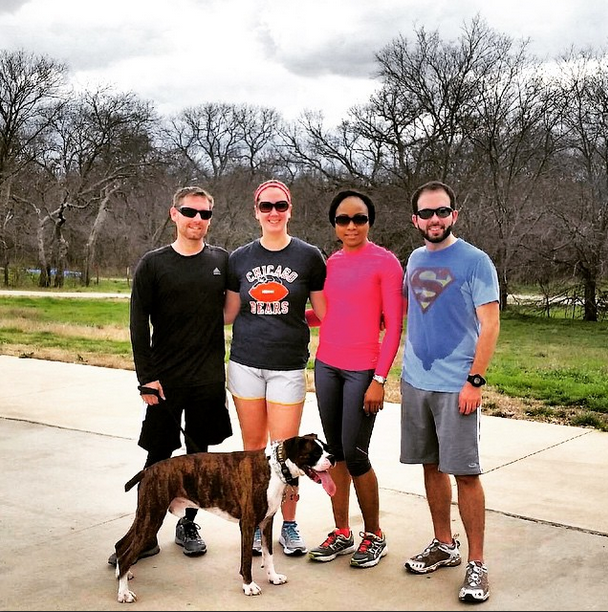 The park boasts 3.5 miles of concrete trails and 5 miles of soft surface trails located along Rowlett Creek.